HTC is expected to announce the release date for the One M9 any time now, but there are some treats for those of you sticking with the M8 as well. 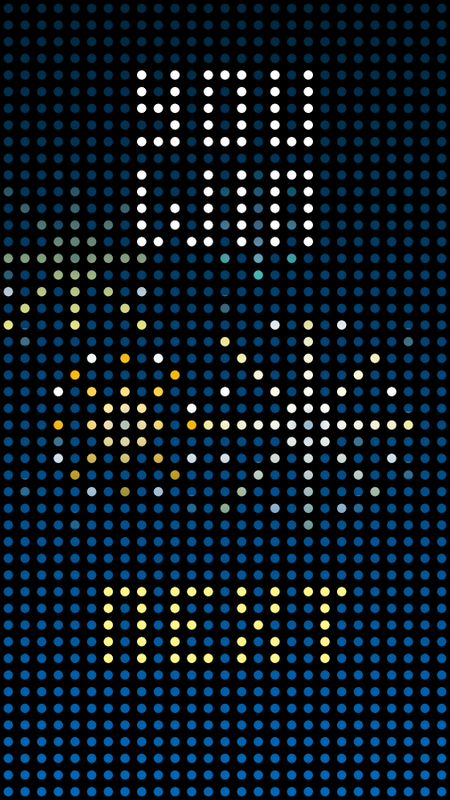 A new version of the Dot View case app is out, and it has a ton of improvements. Also, games. Yes, games. I don't know why either. 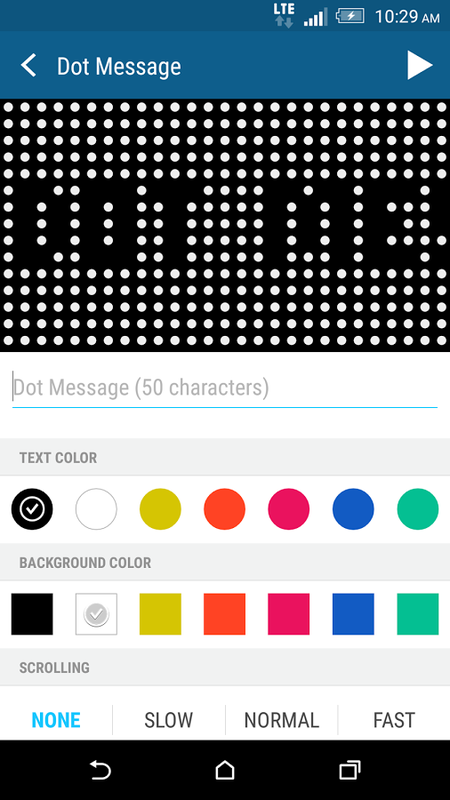 Here's the full changelog for the new version of HTC Dot View. 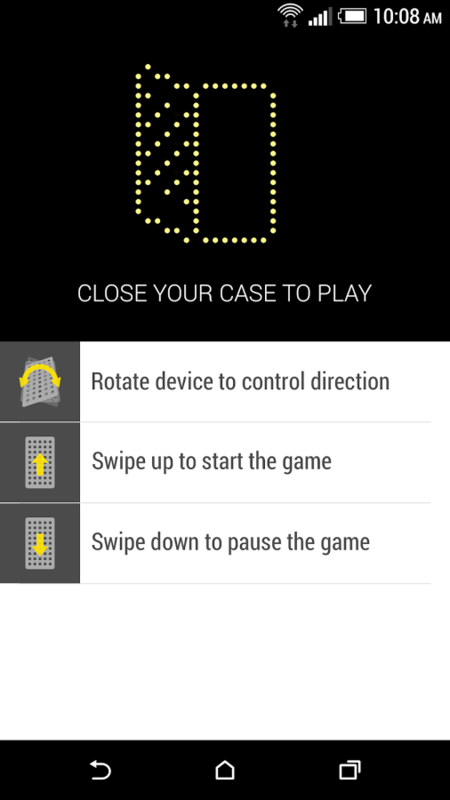 You will need a Dot View case to make use of this app, which is HTC's answer to the S-View case. 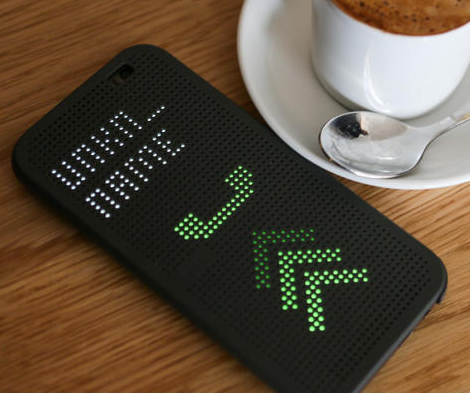 It has a grid of holes that allow light from the screen to shine through when you have a notification of some sort. 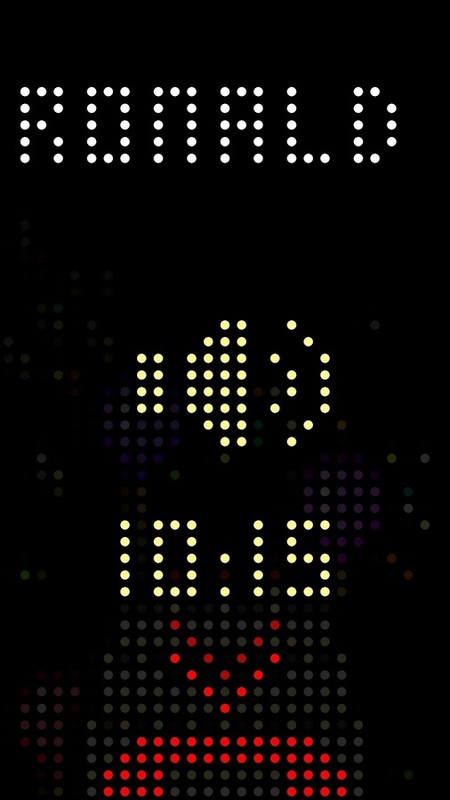 HTC uses LCDs, so this seems like a kind of weird idea, but apparently it did well enough that Dot View is back for the M9. 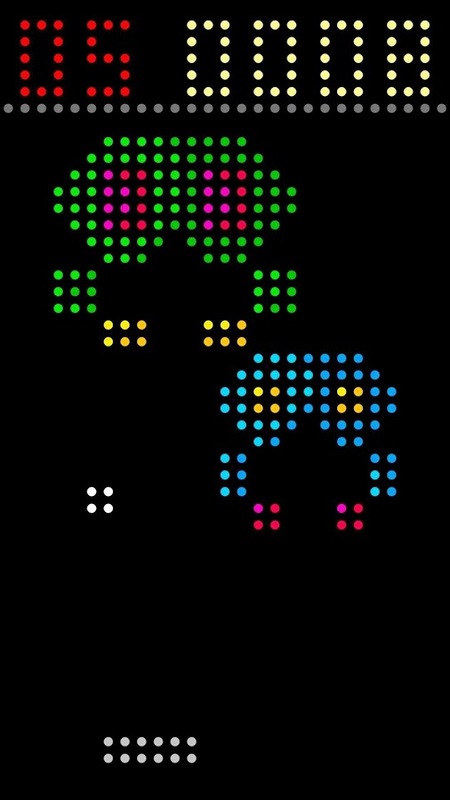 There are new animated themes for your Dot View experience with this update, as well as support for more notification icons. 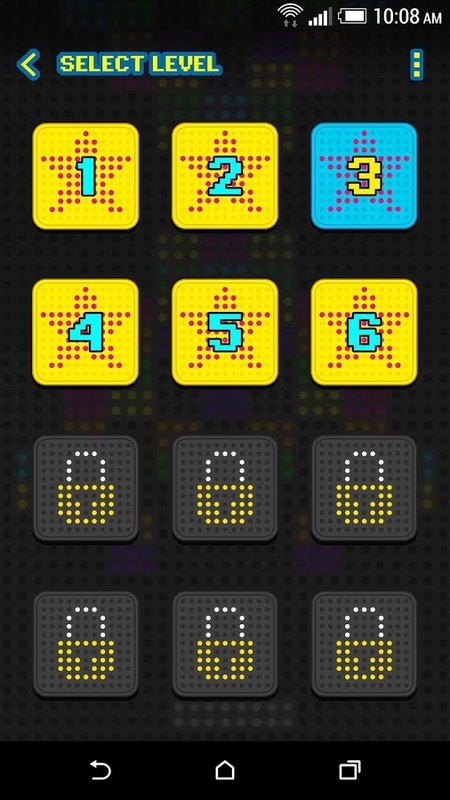 A few more features are accessible from the Dot View interface as well. Oh, and the games. 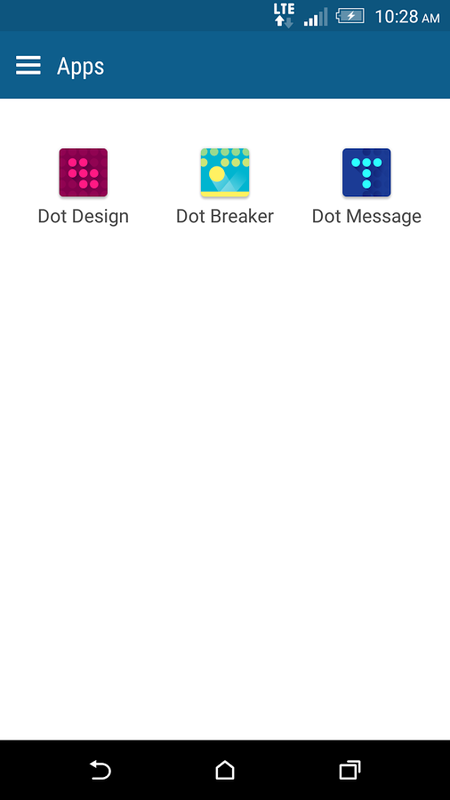 There's only one so far, called HTC Dot Breaker. I think it's a Breakout clone. 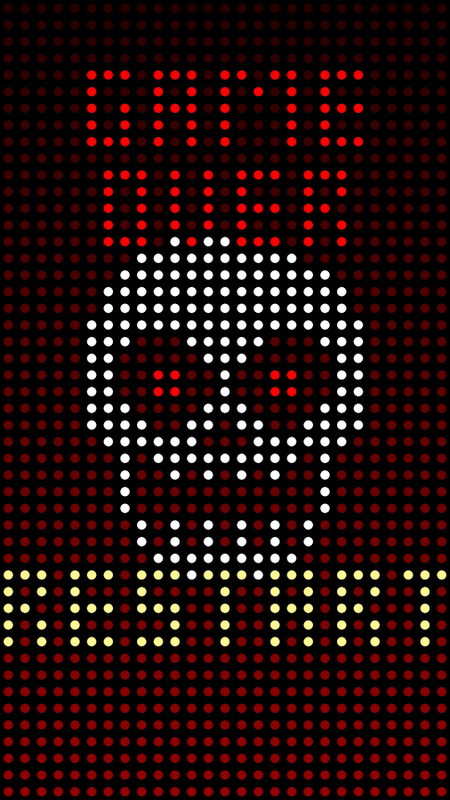 Presumably there will be more of these.